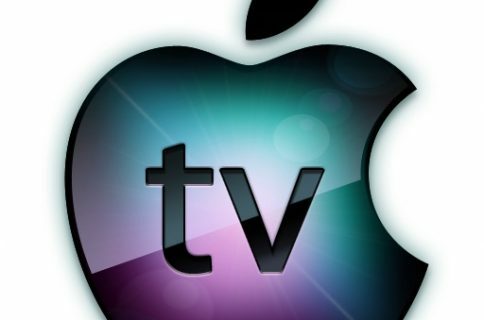 Following today’s launch of the new iPhone 5s/5c and Wednesday’s public release of iOS 7, Apple on Friday issued a major new software update to its “hobby project,” the $99 Apple TV streaming set-top box. 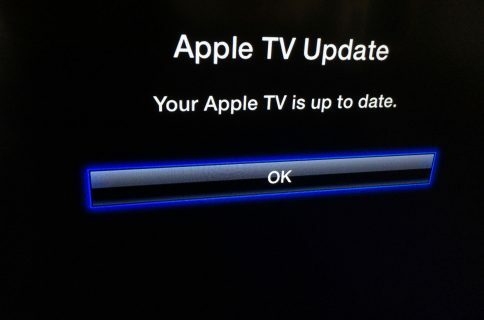 The company’s been testing a companion Apple TV update since announcing iOS 7 at June’s WWDC. We previously caught glimpses of some of the new features such as AirPlay enhancements, automatic device configuration over Bluetooth, custom subtitles and Conference Room Mode for presenters. All of these goodies – and then some – are now readily available to Apple TV owners. We’ll be adding direct download links to the iDB Download page. In the meantime, install the update by choosing Settings > General > Update Software. The software is available for both second and third-generation boxes. 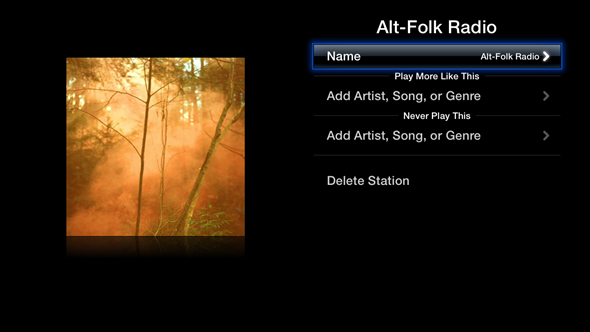 iTunes Radio can be found right on the Apple TV’s Home menu. You can create, edit, reorder or delete stations, skip tracks (six per channel, unless you’re an iTunes Match subscriber), disable or enable explicit tracks (it defaults to clean tracks) and more. When listening to iTunes Radio, you can skip up to six tracks per hour per station. Once you’ve reached your skip limit, the Skip Forward control will be dimmed until 60 minutes has passed. If you like a song and want to buy it, hit the down button on your Apple TV remote while in iTunes Radio and select Buy. 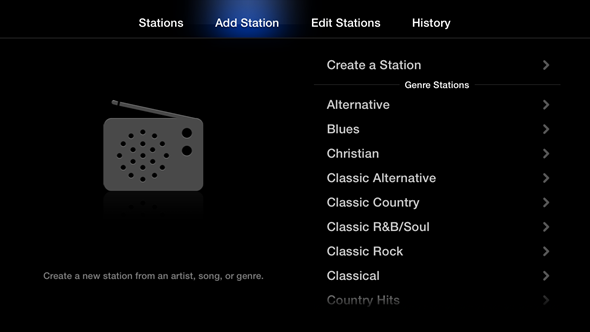 I also love iTunes Radio history, available by pressing the up button on the remote and selecting History. Note that iTunes Radio is currently available only to those residing in the US. Another caveat: iTunes Radio will stop audio playback after two hours of inactivity. 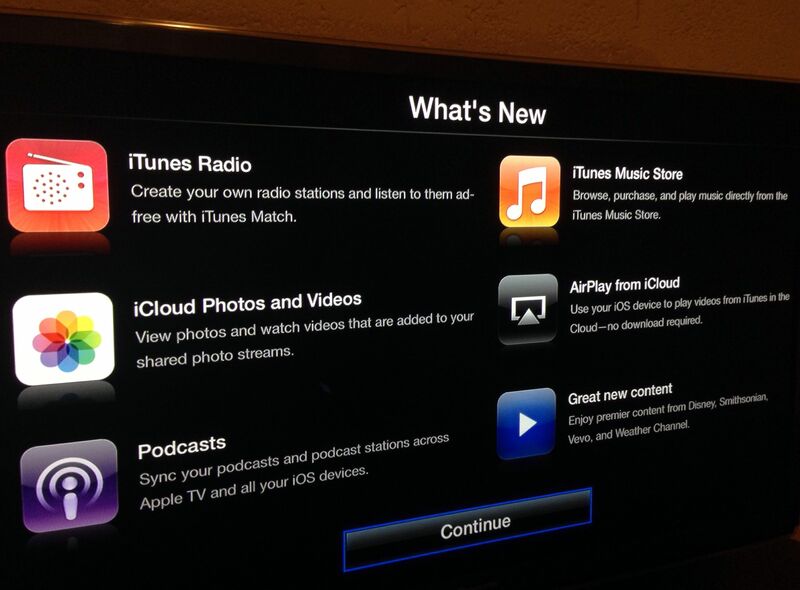 Taking a cue from iOS 7, Apple TV 6.0 can now install software updates automatically. The new software also replaces Photo Streams with iCloud Photos and Videos so you can now stream both photos and videos added to your Shared Photo Streams from other devices. Buying music from the comfort of your couch is now possible thanks to the new iTunes Music Store app that lets you browse, purchase and play music from Apple’s content store. Previously, iTunes Match subscribers were able to stream their cloud music via the Music app, but not buy songs. 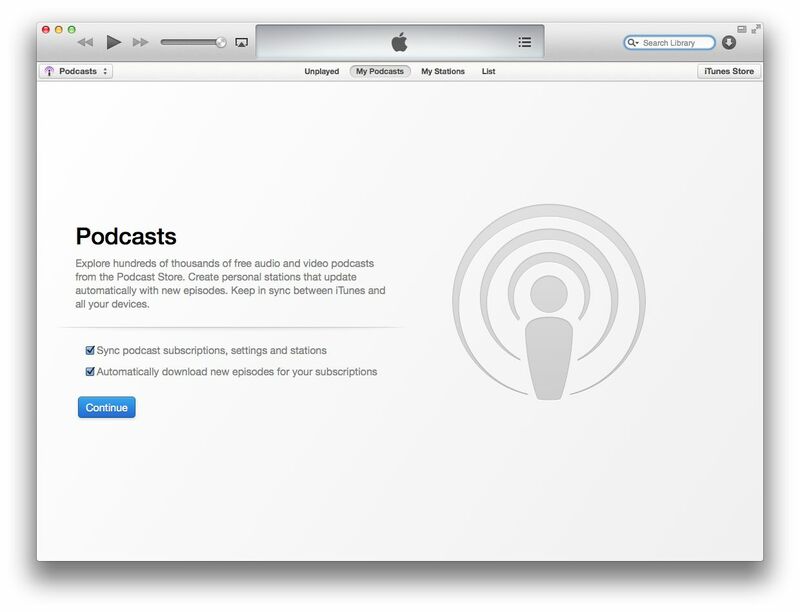 To have podcasts show on your Apple TV, enable syncing in iTunes 11.1. The Podcasts app has been updated as well – it’ll now sync your podcasts and podcast stations across Apple TV and other devices. If you’re anything like me, you use AirPlay on an everyday basis to stream media from iOS devices to a living room TV. That said, the new AirPlay from iCloud feature will be a great addition. AirPlay from iCloud is smart in that it’ll stream content directly to an Apple TV rather than your iOS device. The feature works with any Apple ID so you’re now permitted to play own video content on other people’s Apple TVs, without requiring them to sign out of their iTunes Store account first. The new Conference Room Mode appeals to presenters. 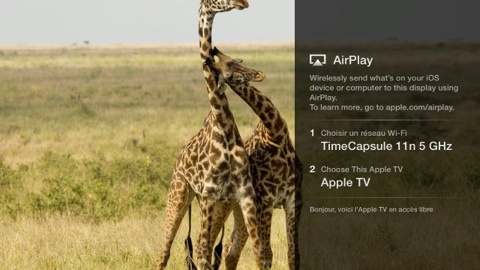 AirPlay from iCloud must be enabled in Settings and works on devices running iOS 7. “Use your device to play videos from iTunes in the Cloud – no download required,” says Apple. 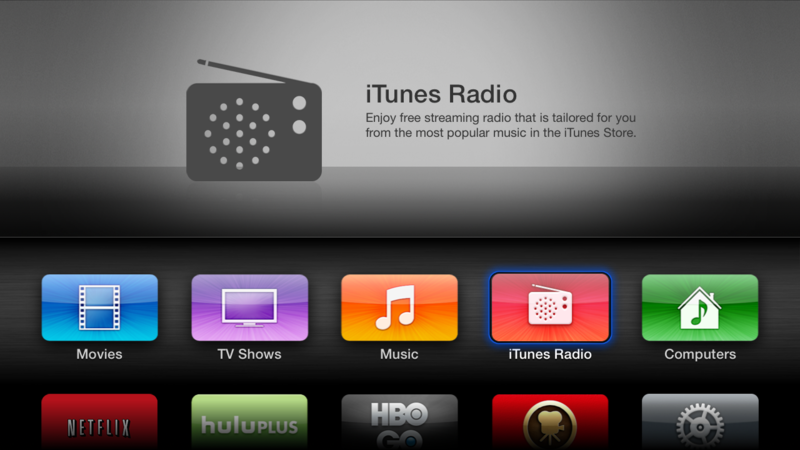 Obviously, AirPlay from iCloud works is limited to movies and television shows purchased from iTunes. Nonetheless, I’ve found it to be a very much welcomed addition. Some folks may prefer to disable the feature due to the Apple TV’s buffering resulting in an inexplicably long wait before streamed video starts playing. No, there’s no App Store for Apple TV apps. If TV apps are in fact inbound, they’re likely going to require a hardware refresh to the Apple TV, apparently due next month. Let us know down in the comments about other changes I may have missed.